This actually made me stop breathing for a few seconds out of pure excitement! I have always loved advent calendars. They made dark December mornings more bearable when growing up in cold Arctic Norway… and when I moved away from home it was a nice tradition to keep up. Over the years, the standard chocolate advent calendar has been swapped with a luxury chocolate one. But now, I am leaving chocolate behind altogether. There is an advent calendar dedicated to GIN! 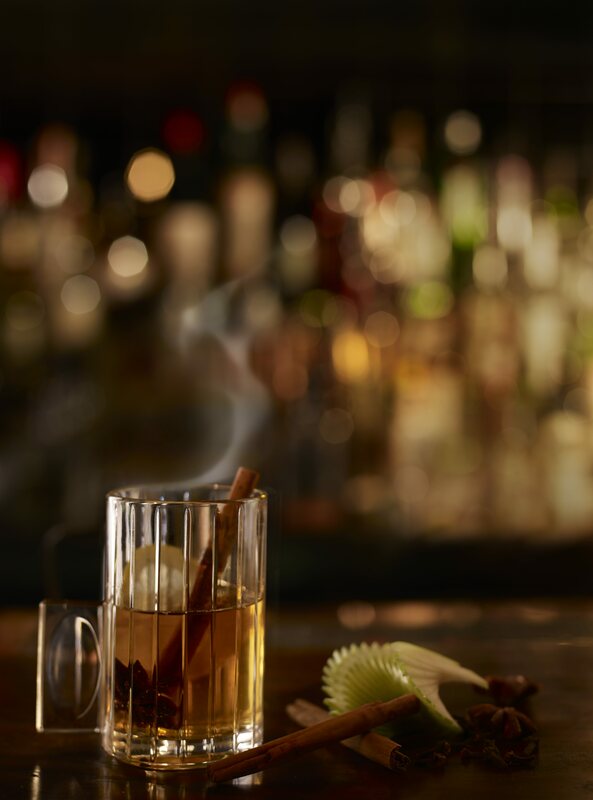 Brought to us by Master of Malt and The Gin Blog, The Ginvent Calendar is set to be a sure hit among those who enjoy this particular tipple. The design is also a masterpiece: behind gorgeous botanical drawings are 24 3cl medicine-style bottles (nice nod to the origin of the spirit) that will take you through a juniper tasting experience of the very best gin, set to both educate and entertain. 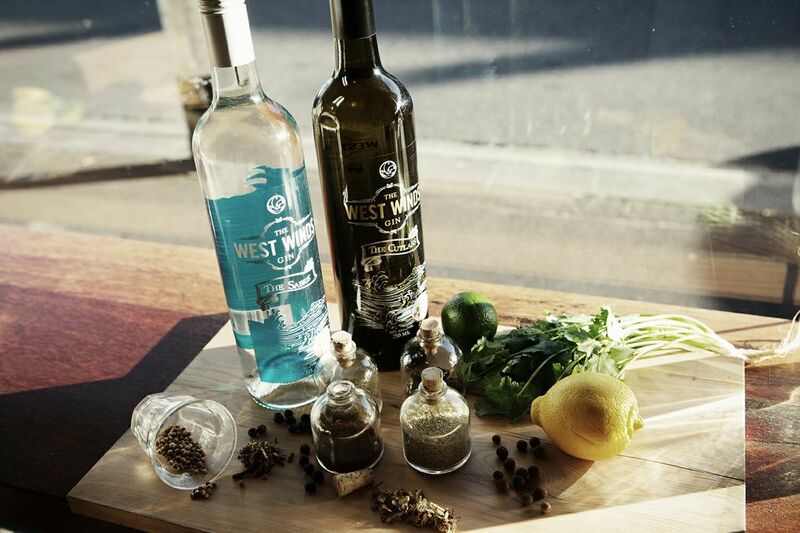 The samples are a mix of mainstream brands to more unknown ones, and each bottle is labelled so that you know exactly how to enjoy your gin of the day. And to make it even more social, The Gin Blog will be doing daily live tastings at Gin O’Clock (that’s 5pm for those not in the know). Read more about the design and reason for doing the calendar here. 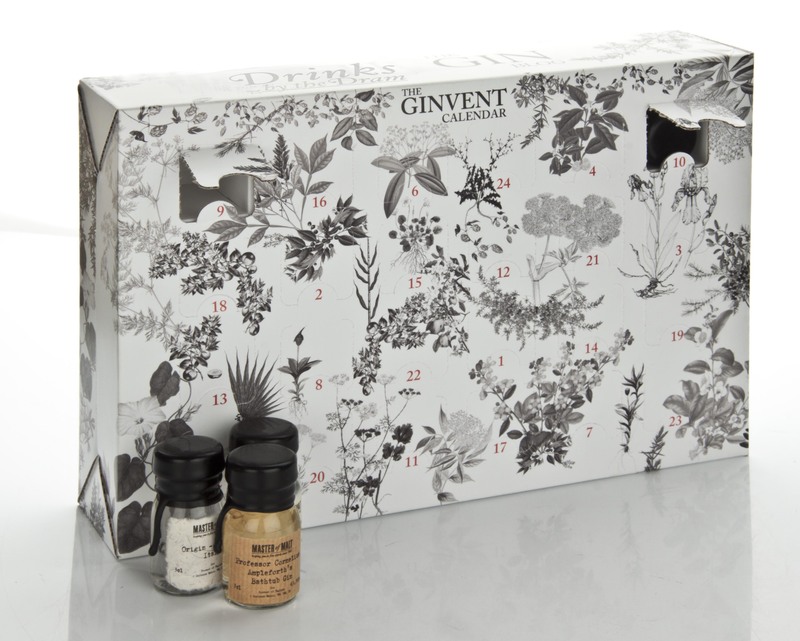 For the joy of taking part in Ginvent 2012 you’ll have to part with £79.95. This is equivalent to under £3.50 per gin, so really not that bad. A G&T in London will set you back more than that! Don’t like gin? Fear not, there’s also a Whisky Advent Calendar which can be yours for £149.95 (one of the 3cl bottles contains a sample of a 50-year-old scotch). 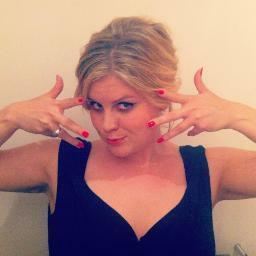 As well as contributing to The Locals, Elisabeth works in digital and social media. Having grown up in Norway, she retains her fondness for seafood, walking and brown cheese. She often dreams of travelling to distant places, but for now London has stolen her heart. She loves coffee, red lipstick, gin and pandas. She does not love Coldplay.